America’s Got Talent still taking online video auditions. While the nationwide casting tour has now concluded. Those wanting a shot at getting on the show may still audition by sending in an online video audition. Got some Weird and Wonderful Talent? 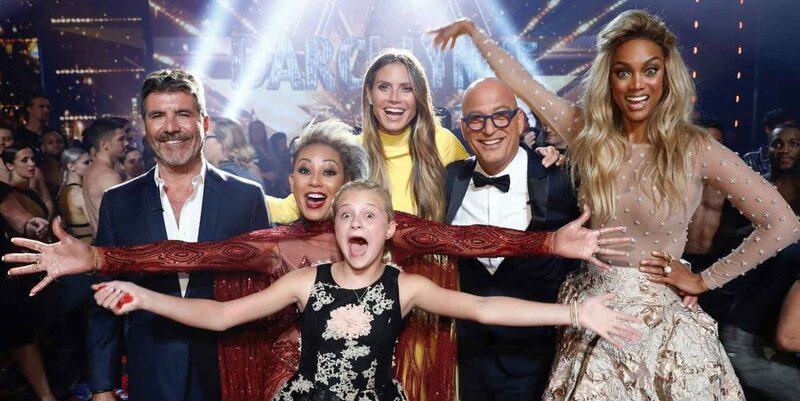 If so, then the hit reality talent competition series, America’s Got Talent may want to check out your unique talents for possibly being cast in the 2019 seasons of America’s Got Talent. The show is still holding open call auditions to find the best talent coast to coast. Auditions are coming to a close soon and those interested only have about a week left as this seasons video auditions will close shortly. There is just a little time left to submit your video audition for Season 14! Auditions will close this week but the casting team is still accepting online audition videos. Audition for America’s Got Talent from home! We have already started our search for next summer’s show so don’t let this opportunity to showcase your unique talents slip away! We are open to any age and any talent — nothing is off limits. We don’t care if you have an act you do professionally, or it’s something you have never done in public before in your life. We enjoy all talent, whether you are an amazing singer, or can do something really weird with your body. We want to be shocked and amazed by what you can do in 90 seconds! So take a chance and show us your talent. There are two ways you can try out to be on the show. It is now easier than ever to audition by sending us a video of your act. Online auditions are still open and those interested may upload their video auditions on this page. Please be aware that only those acts that are being considered to go into the next round of auditions will be contacted with further information and details of what comes next. There will be an open casting call in Los Angeles on the 9th. Please see this page for the details. I can sing and I can dance. I have this dream to be on TV.